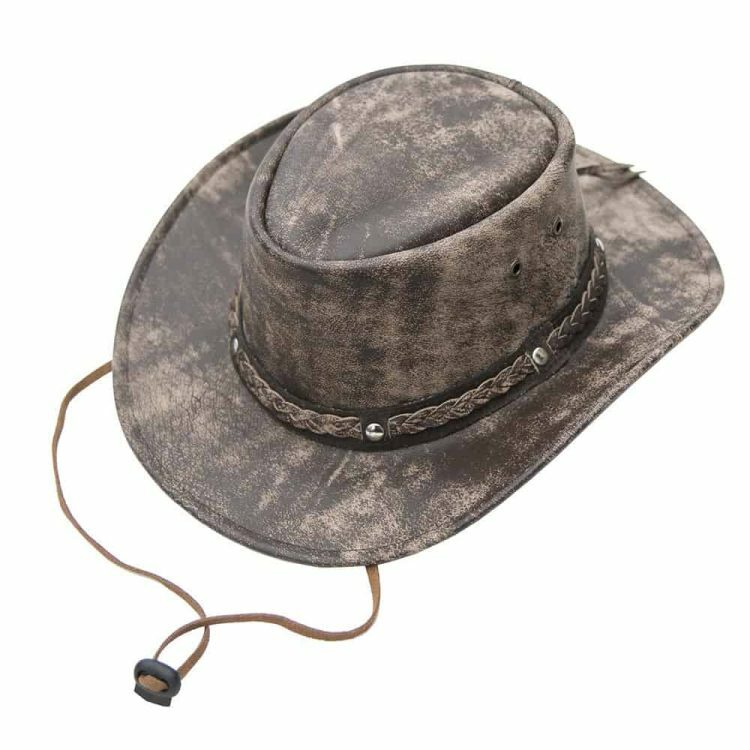 For any campers or hikers planning their trips during the spring and summer check out this rugged camouflage brown hat which we have called The Wilds. 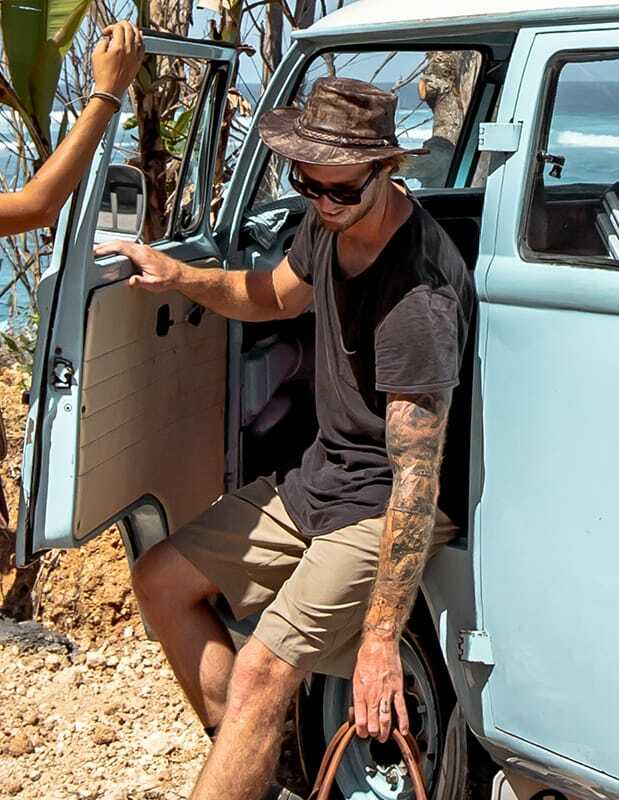 It is the perfect hat to take away with you on holiday, as the soft foldable/crushable leather allows it to be packed away without taking up too much or affecting the shape when you take it back out. The hat stays looking strong and durable with the worn effect giving it a classically aged appeal. 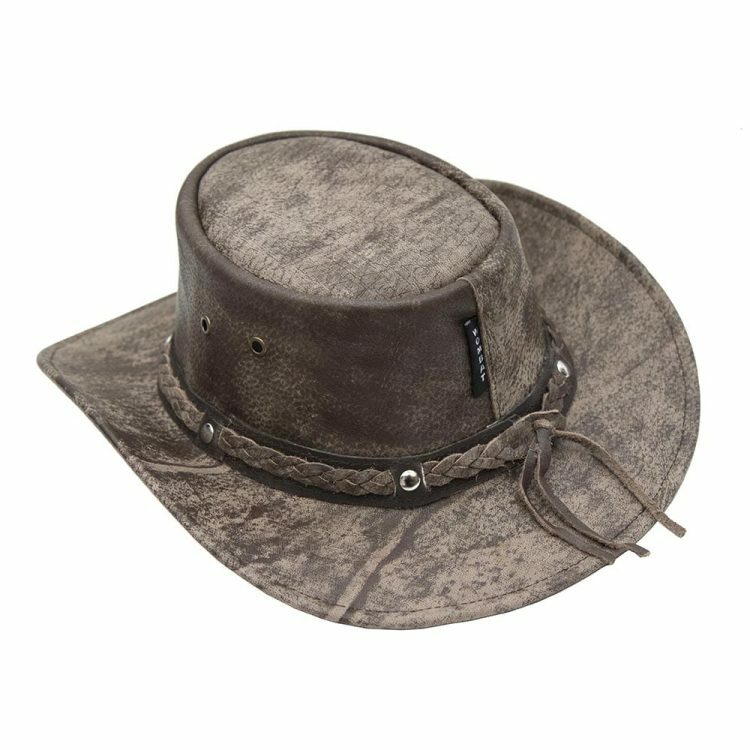 When you head out into the country to explore the wide open spaces you need accessories that are functional and this soft leather hat ticks those boxes while also being incredibly stylish. 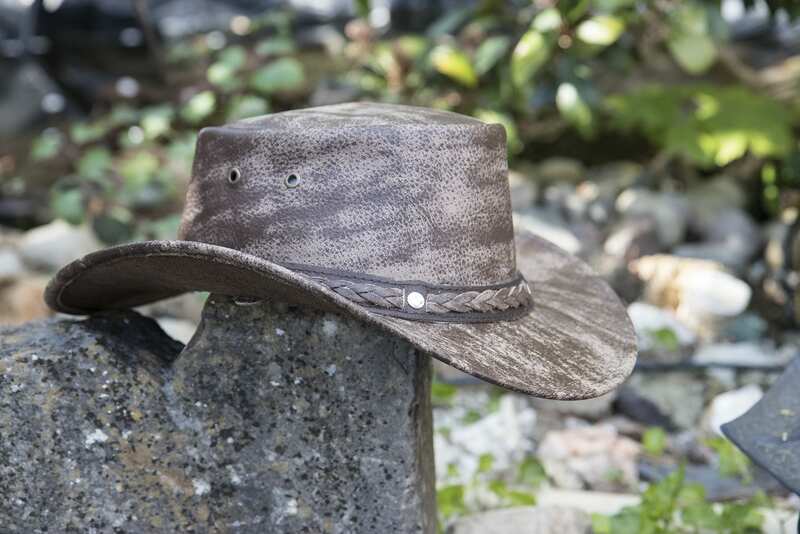 Not only that, but the unique leather grain found on each one gives you a hat that is as individual as you are.